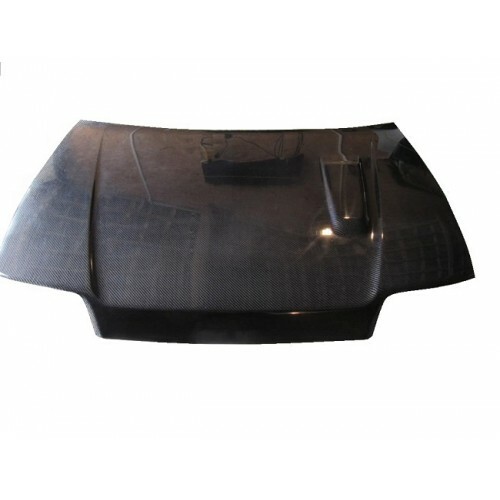 OEM style bonnet manufactured in high quality fibreglass with a gel coat finish (bonnet pictured is in carbon fibre but a fibreglass bonnet will be supplied). The bonnet does not come with the underneath skeleton. The catch fixings and hinge points are supplied. We do advise the use of bonnet pins with this product.